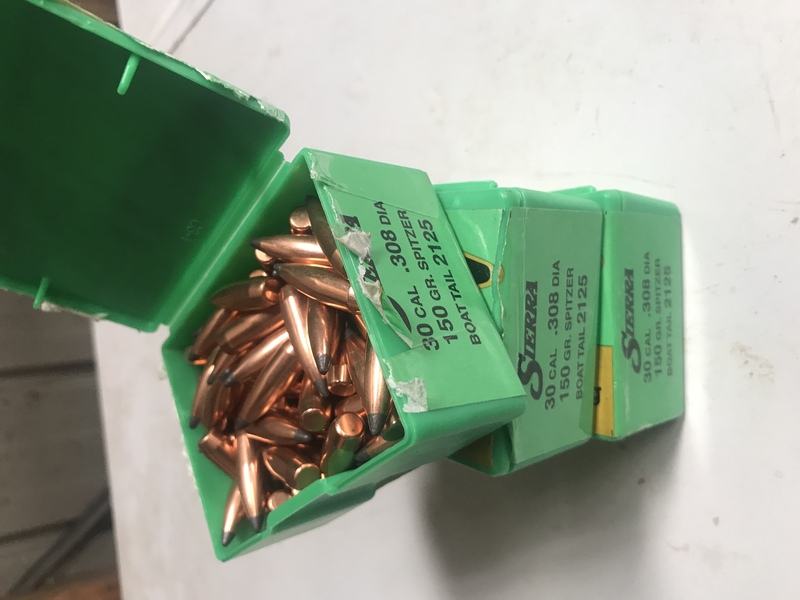 .308 cal 155gn A-max if anyone’s sitting on them. Will offer for sale in a few days if nothing comes up. Located in Tauranga, but will be heading to Taupo/Turangi next week, or can post. These were my go-to. Great reliable projectile. Accurate as anything else I’ve tried. Was going to use these for a project that’s not going ahead now. $50 per box plus post. preference given to those who buy all of each type. Also have a few (200 odd) cup’n’core copper washed 22 projectiles for .22 hornet etc. I think they were 30gn? How about $40 each box plus postage for the.310 spitzers. Actually they are both spitzers. Spitz is just German for point, so Spitzers are pointy bullets. 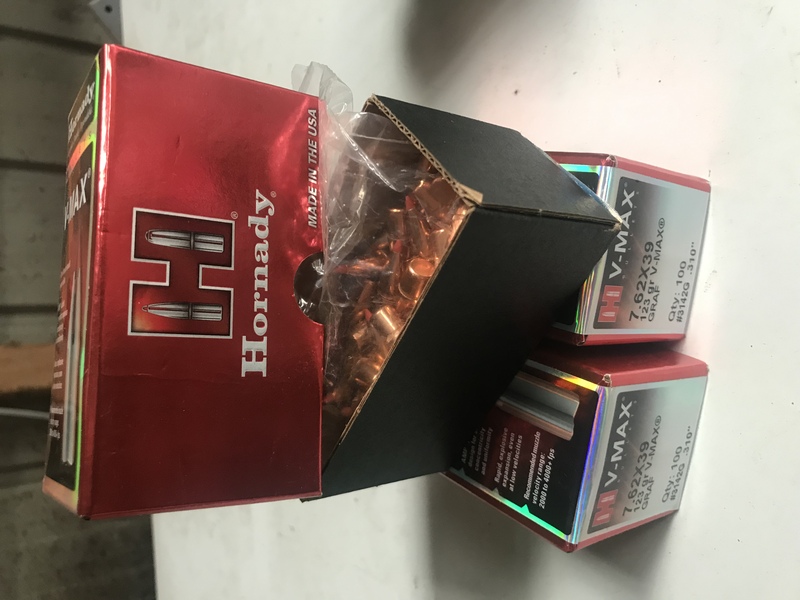 Hornady just uses a fancier word to stand out when marketing. Such light projectiles go great in .303s I'm told. Fair enough mate, would have picked it up if it was Spanish or French, my German is Scheisse.